Angelic and paradisiac. Hopeful and evocative tune by a cappella choir in a Sacred Music style. 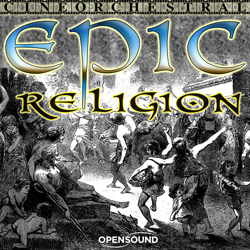 Religious tune by a cappella choir with a hopeful and mystical atmosphere in a Sacred Music style. Melancholic and sad tune by a cappella choir with a religious atmosphere. Melancholic, evocative and intimate tune by a cappella choir with a religious atmosphere. 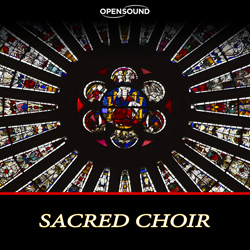 Contemplative tune by a cappella choir with a religious atmosphere in a Sacred Music style. Evocative and hopeful prayer by a cappella choir in a Sacred Music style. Contemplative and hopeful tune by a cappella choir in a Sacred Music style. Hopeful and expressive prayer by a cappella choir in a Requiem style. Expressive tune by a cappella choir with a mystical and devotional atmosphere in a Sacred Music style. Contemplative and evocative religious tune by a cappella choir with a mystical atmosphere. Profound religious tune by a cappella choir in an imitative style. Expressive and hopeful invocation by a cappella choir with a mystical atmosphere in a Sacred Music style. 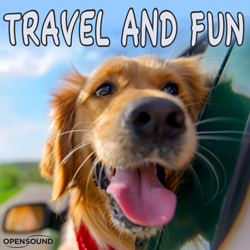 Optimistic and light-hearted tune in a carefree atmosphere with harmonies by choir over a steady latin rhythm. Delicate, peaceful. Evocative female Choir over a light rhythm with a mystical and sentimental atmosphere.